On this episode of The Writer and The Fighter, Oregon Sports News Senior MMA Writer David Golden and Bellator MMA fighter Jake Smith take a look back UFC Fight Night 135. 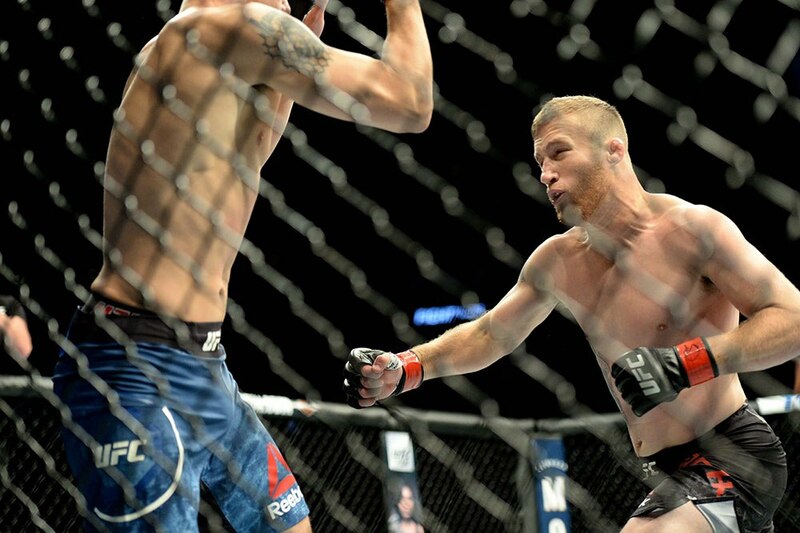 From the colossal sleep job that Justin Gaethje dealt James Vick, to the retirement of Jake Ellenberger, The Writer and the Fighter have it covered. Join us on this week’s episode to find out who would take a punch from old Iron Mike Tyson. What are you waiting for? Download NOW!